The quietness interrupted only by the birdsong is the first thing that strikes you at this classic lifestyle. 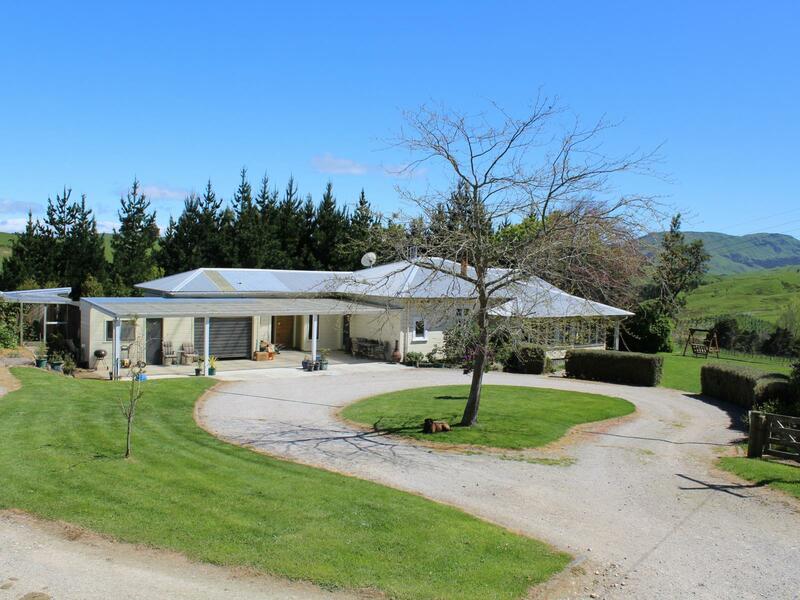 At 8.19 ha or (20 + acres) this property really is a lifestyle. Set into 9 main paddocks with sound fencing and a reliable water supply, its ready to go. The infrastructure is set up to raise young stock particularly calves, with an array of sheds and outbuildings. The home is a classic 3 bedroom Villa with modernised Kitchen and bathroom, set on established grounds and gardens.